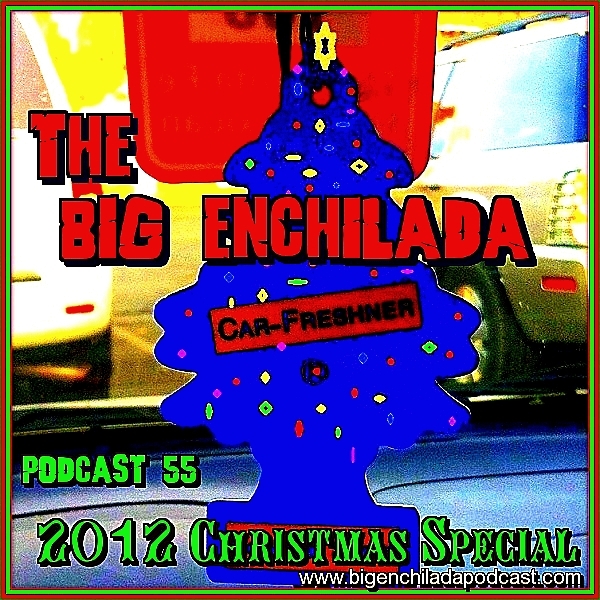 Once again it's Christmas time at the Big Enchilada. Hang your Yule logs and burn your stockings, It's the War on Christmas and it's gonna rock. * From Holiday HAAM Jam, a benefit CD for the Health Alliance for Austin Musicians.